Well then, aren't Recommender Systems just good old Machine Learning? 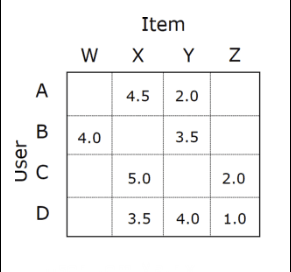 User-item matrices are highly sparse. user \(u\) gave item \(i\). If you need to train your system, it's model-based. 1: For example, at the bottom of a product page on Amazon, you will likely be shown product recommendations related to the current product you're viewing.